We believe it is important for our clients to establish the general purpose for creating the investment portfolio. 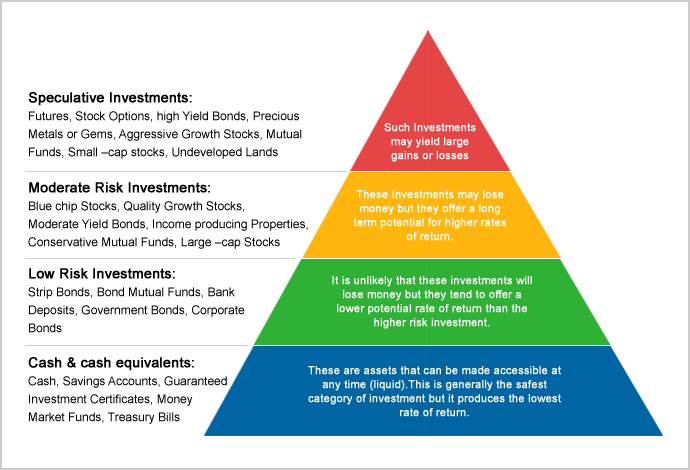 Such analysis should be undertaken to identify what type of asset classes and for what duration the investment should take place. A complete explanation of the portfolio’s objectives will provide the foundation for building the optimum investment portfolio strategy, with the correct balance of the risk return trade-off. Upon commissioning KICL, we will come-up with a clear road map on how to reach your portfolio objectives from the current status quo.